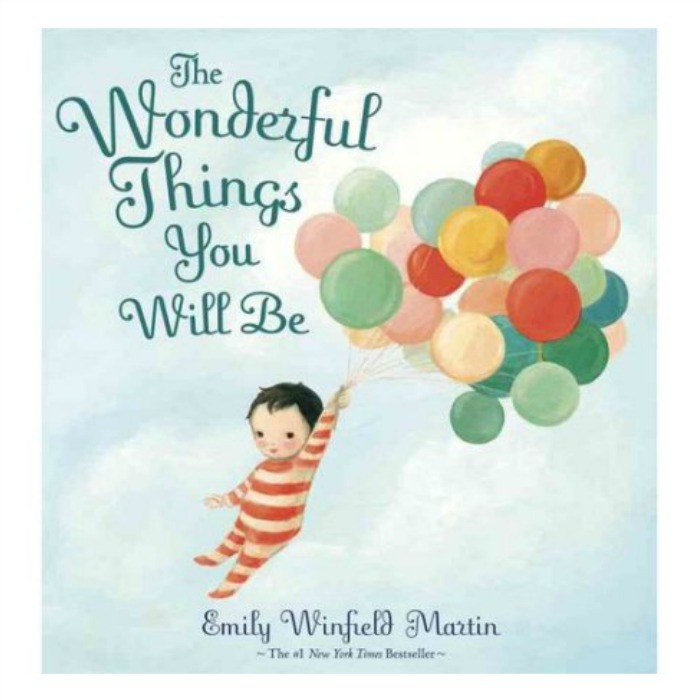 The Wonderful Things You Will Be Hardcover Book Just $7.99! Down From $18! You are here: Home / Great Deals / Amazon Deals / The Wonderful Things You Will Be Hardcover Book Just $7.99! Down From $18! Amazon has this The Wonderful Things You Will Be Hardcover Book for just $7.99 (Reg. $18)! This book would make a wonderful gift idea for any child or grandchild!